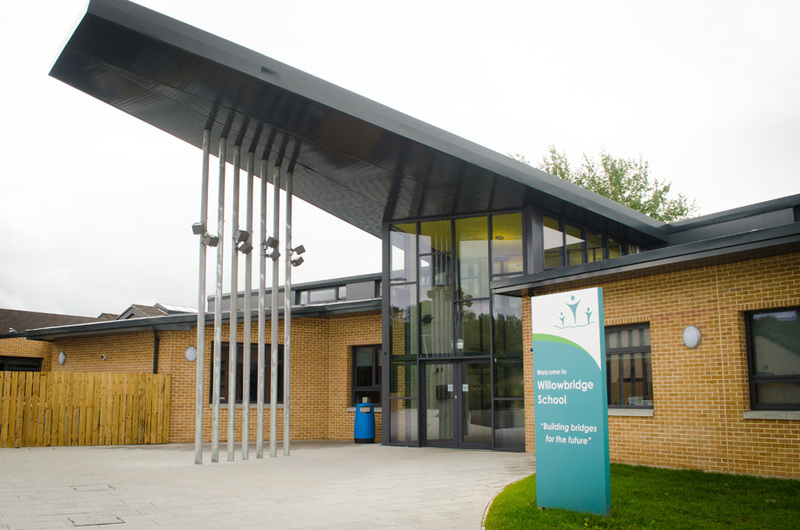 The Staff and Pupils of Willowbridge School, have recently moved into their new class room extension. This will offer an environment that is happy and caring for pupils, their families and the wider community. IAT worked closely with the Design Team, ensuring that the systems installed where suitable for the end user. Close co-ordination with the Ironmongery Specialist was also required to ensure the access control system was compatible with the doors installed, thus ensure a safe comfortable environment for the pupils. The Willowbridge Project was one of the first largest projects that IAT was awarded by Lowry Building Ltd. This showed the Design Team that IAT have the capability and knowledge to deliver a project of this size on time and budget.